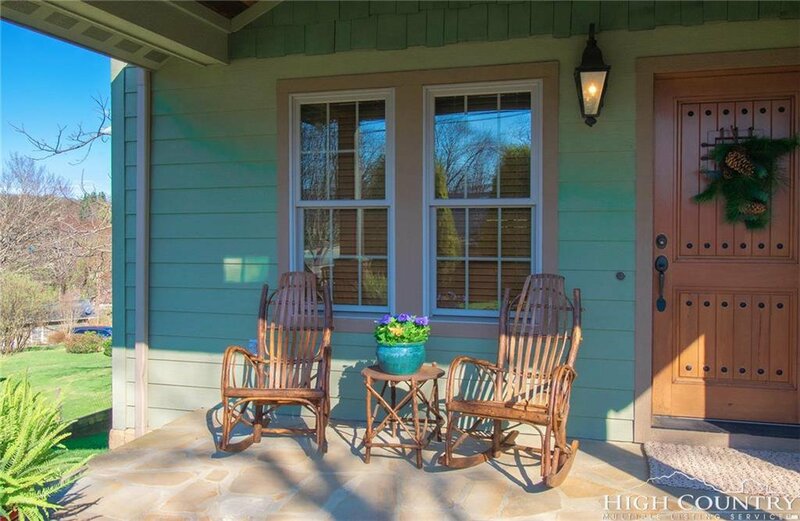 Charm exudes from this Old World craftsman cottage with a walk-to-town location. 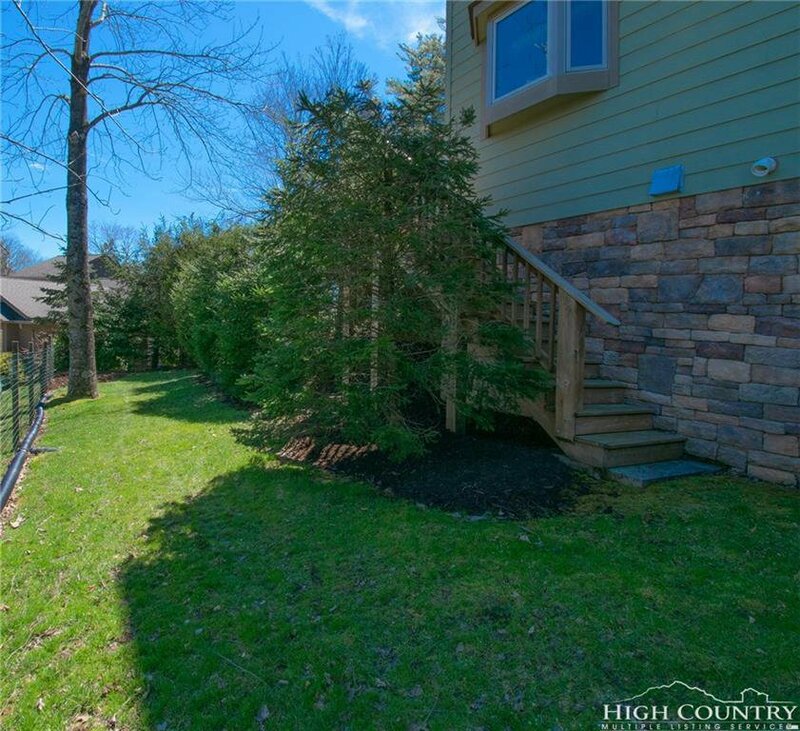 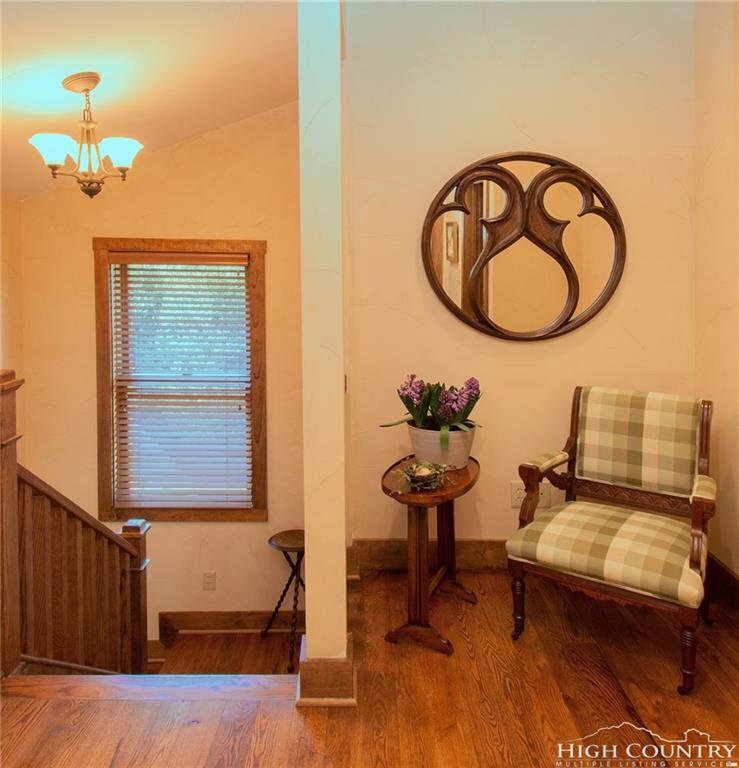 This well-built and impeccably maintained home has a wonderful flow and beautiful designer touches throughout. 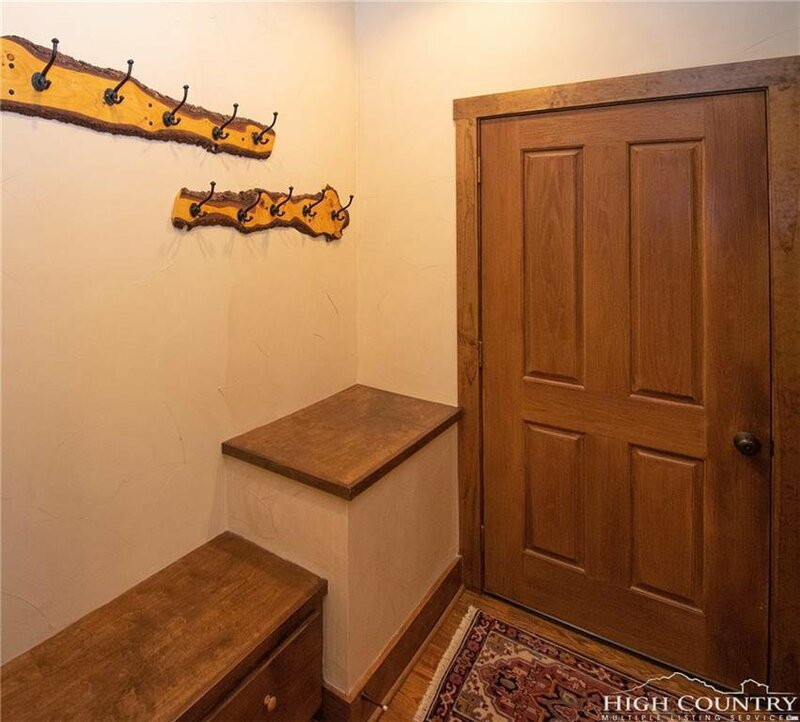 And talk about an entertainers dream! 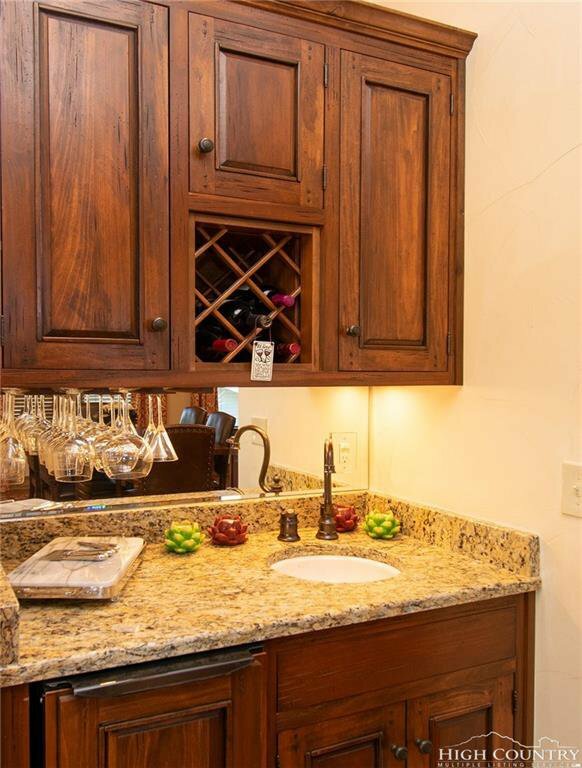 Features include a "speak-easy" front door, a vaulted beamed ceiling in the living area, a coffered ceiling in the dining and kitchen areas, a gorgeous yet functional kitchen with a large island for friends and family to gather around, a wet bar, walk-in pantry, mudroom/laundry room off the 2-car garage with a nice drop point for your outerwear. 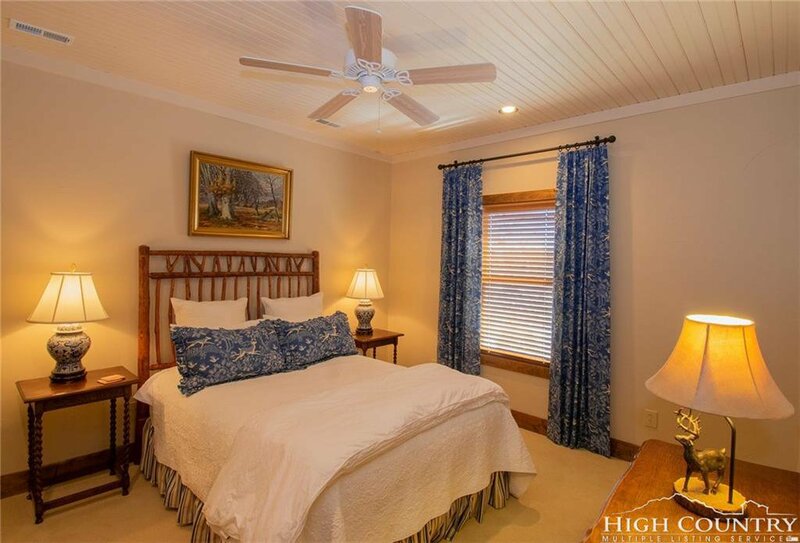 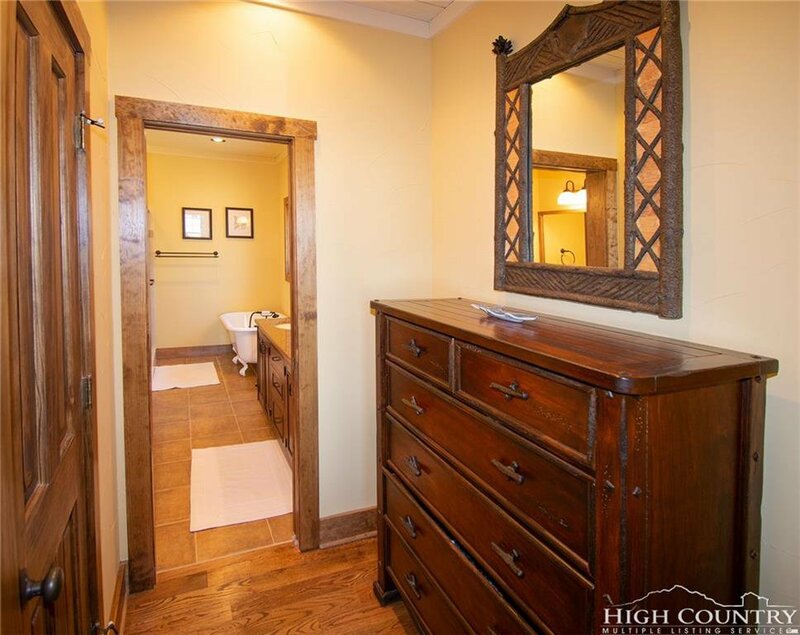 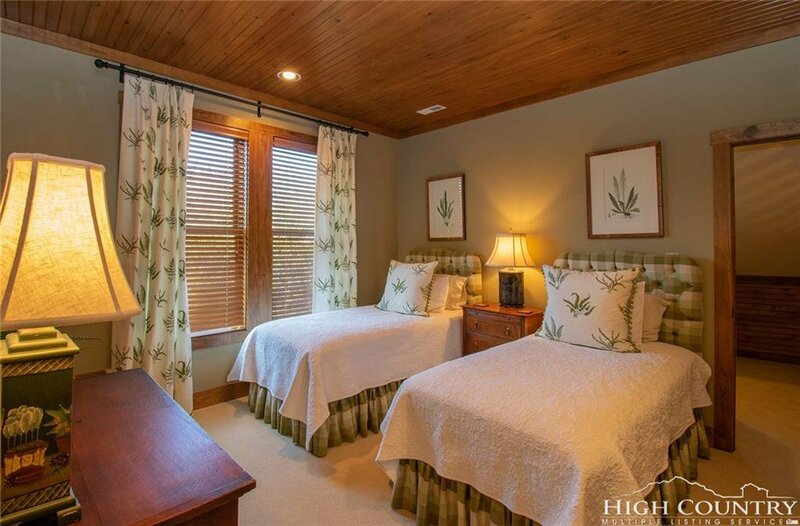 All bedrooms have beadboard ceilings, walk-in closets and decorator designed bathrooms. 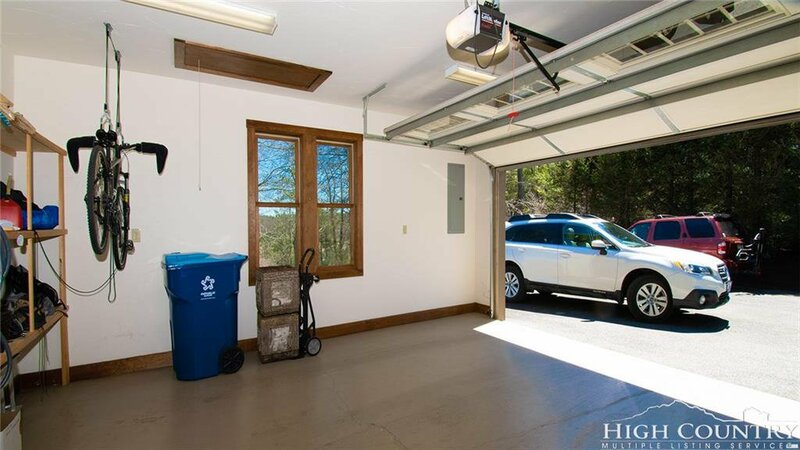 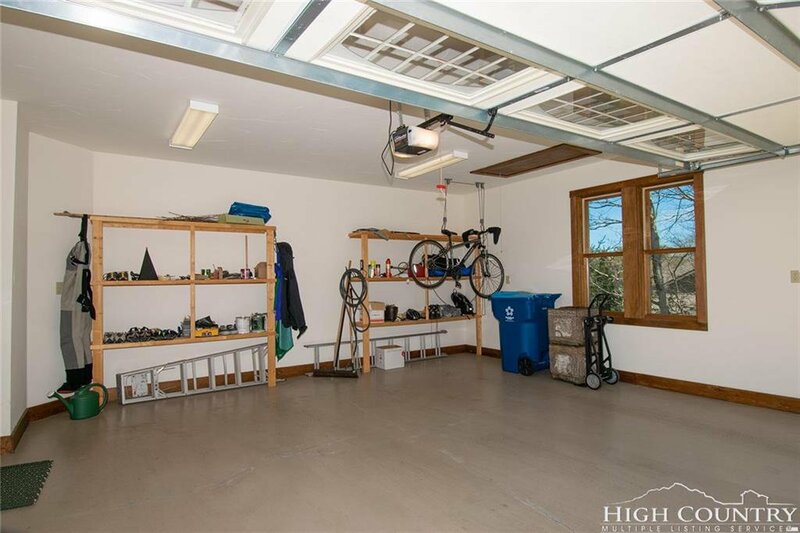 A huge plus is that you only take two steps up from the front walkway or garage to enter this home. 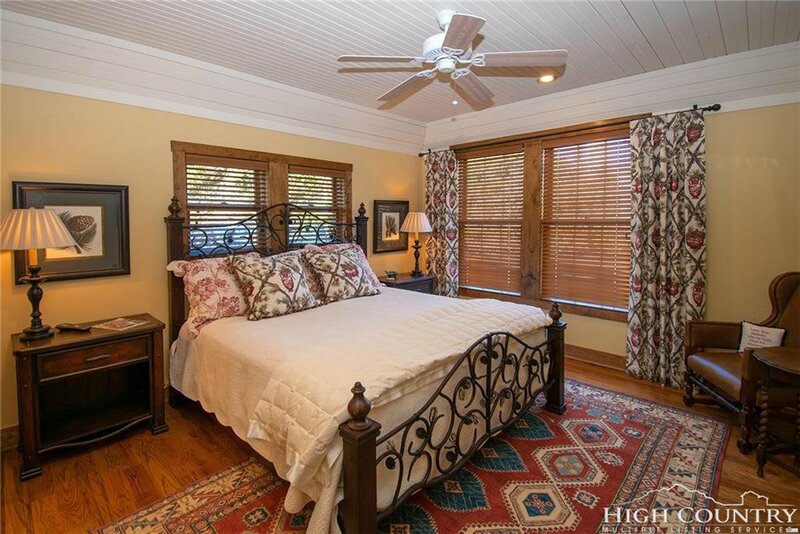 The master bedroom is on the main level and also a powder bath. 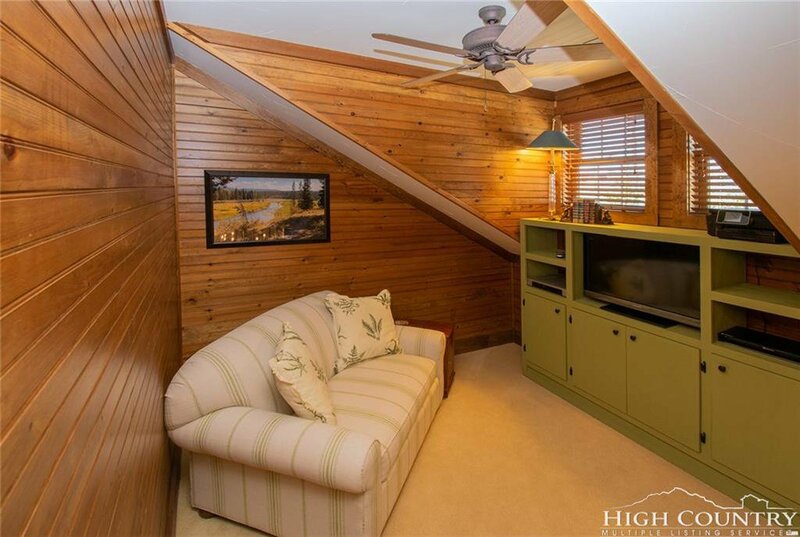 Upstairs there are two bedrooms, two bathrooms and a cozy loft space, again all beautifully appointed. 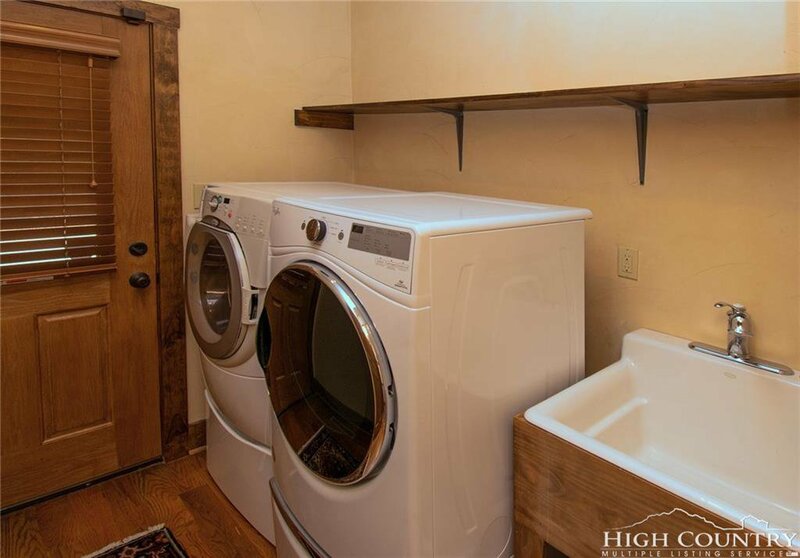 There are just too many wonderful features to mention! 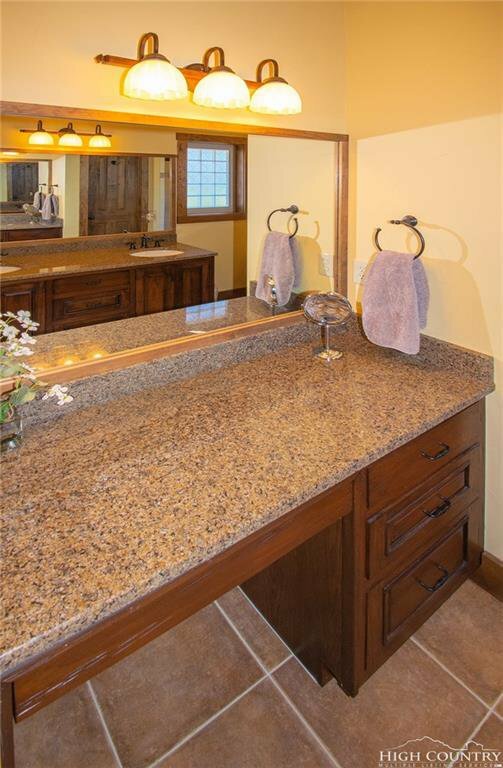 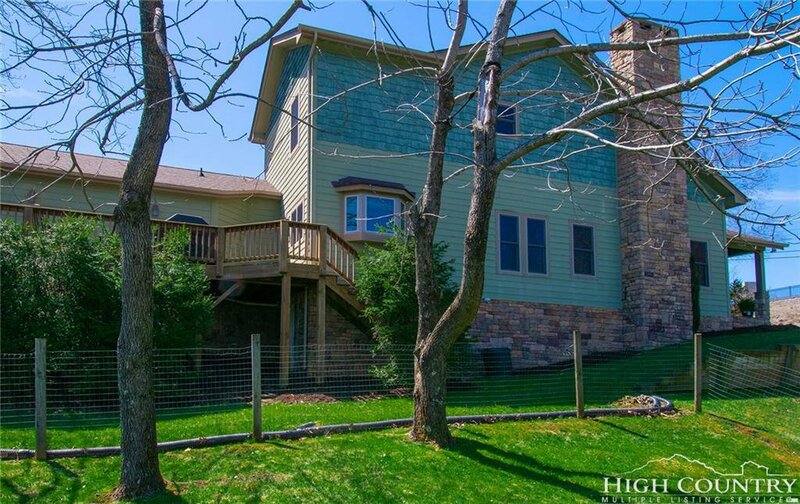 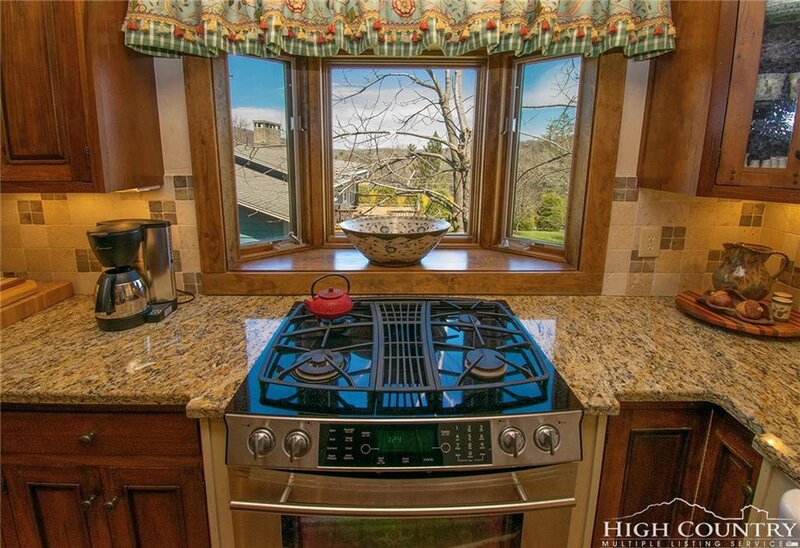 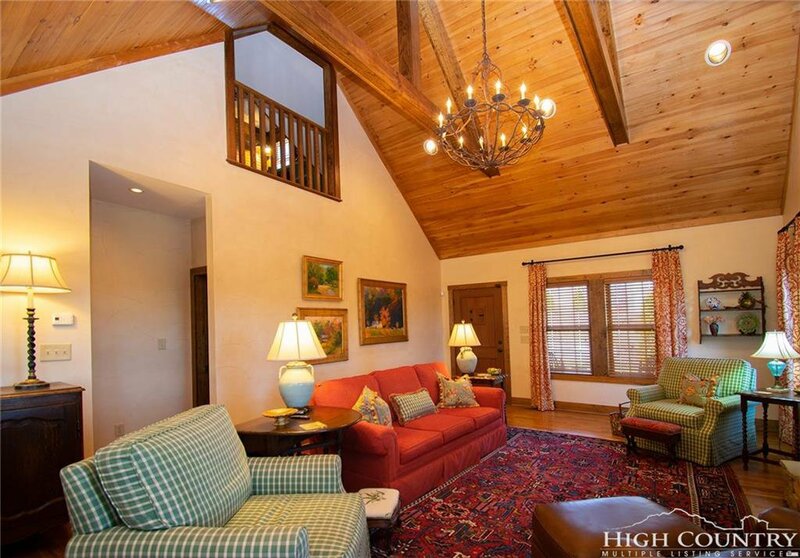 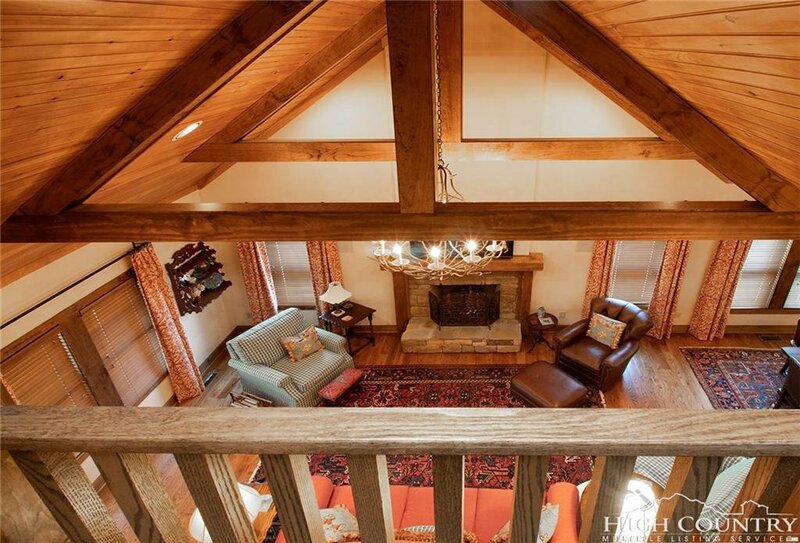 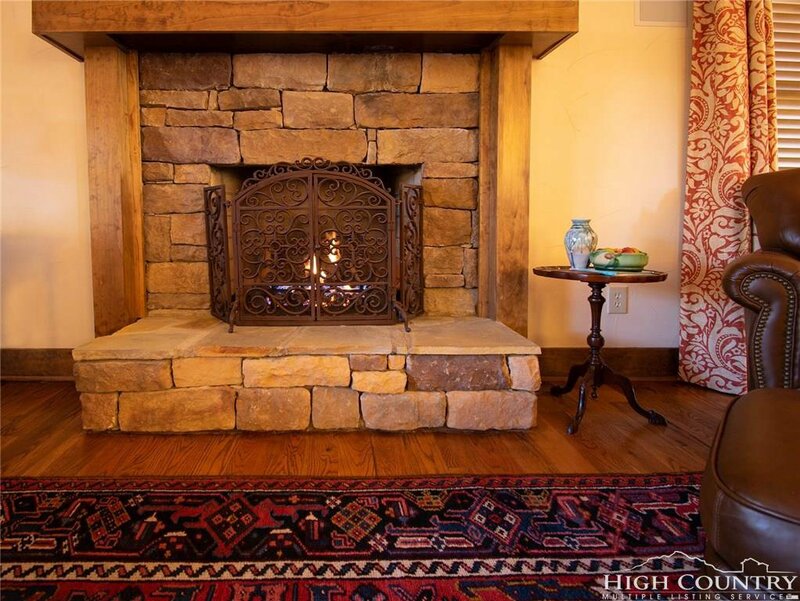 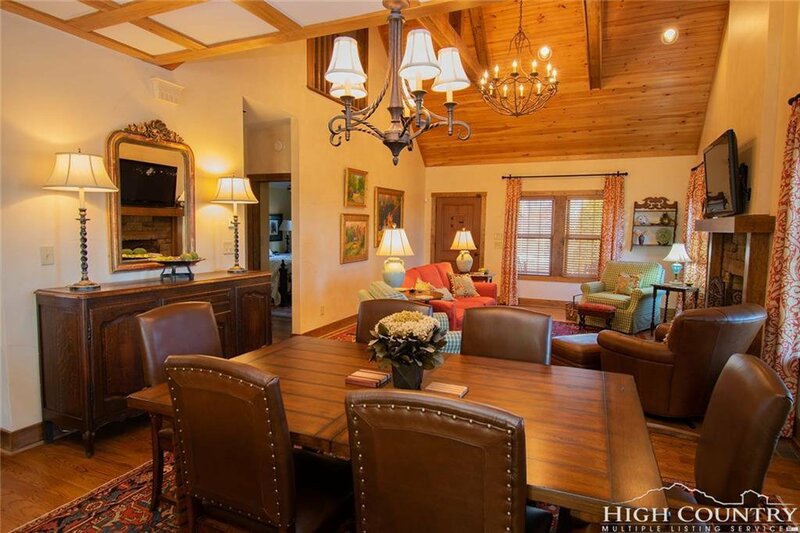 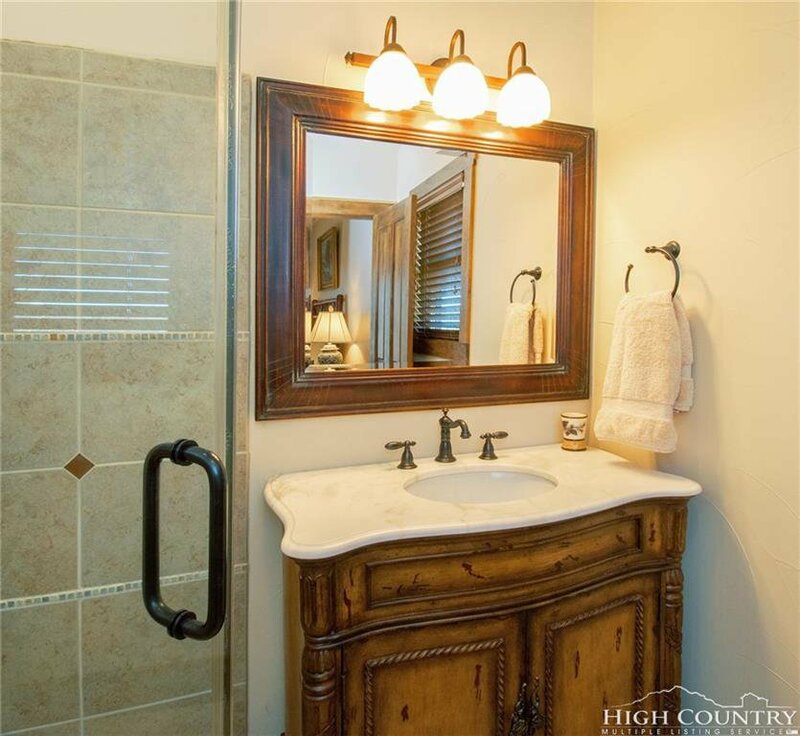 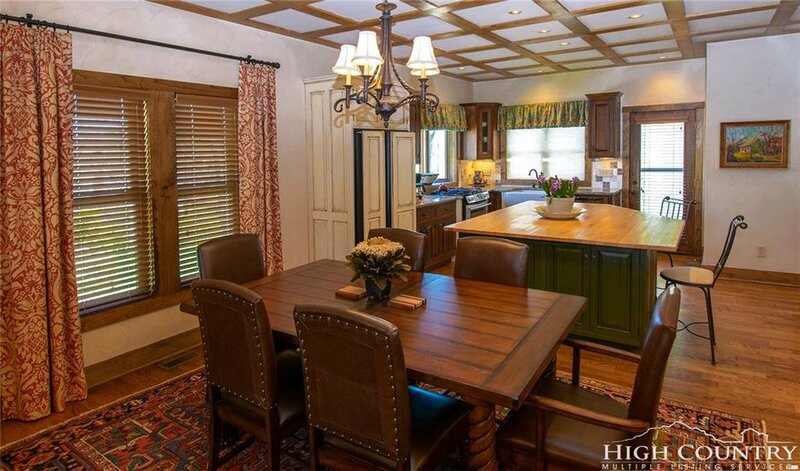 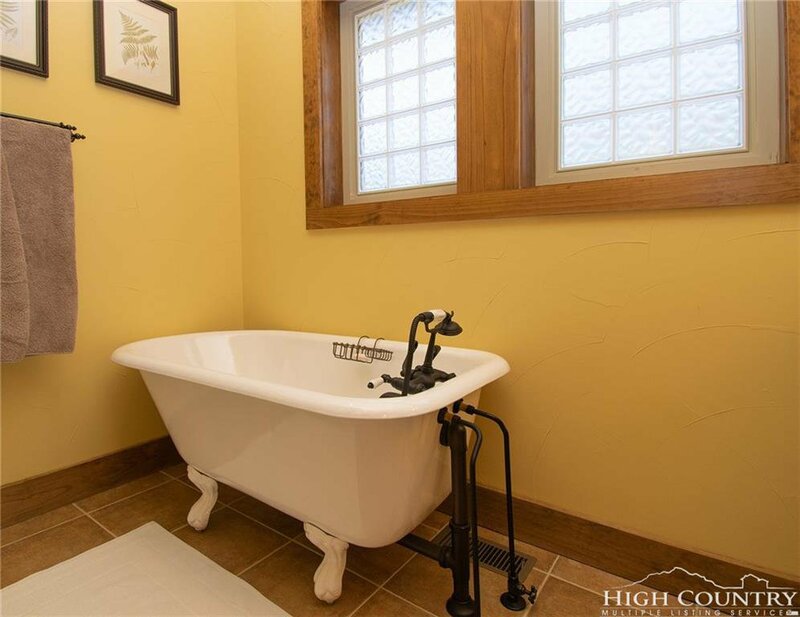 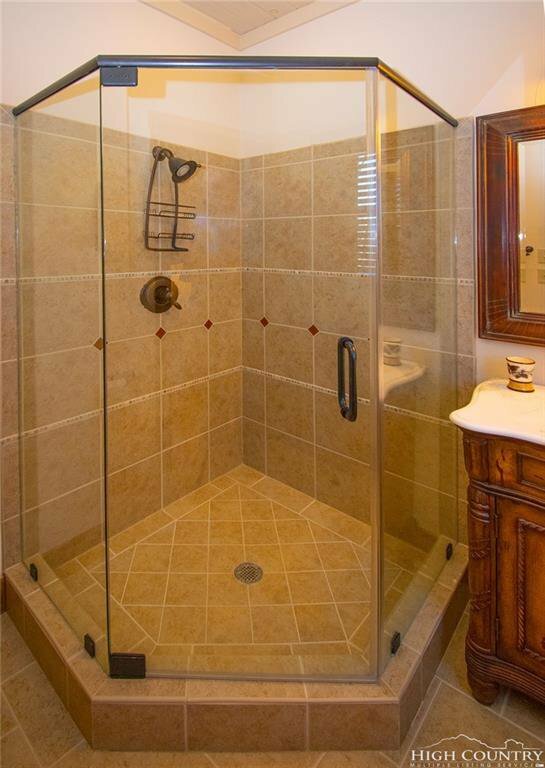 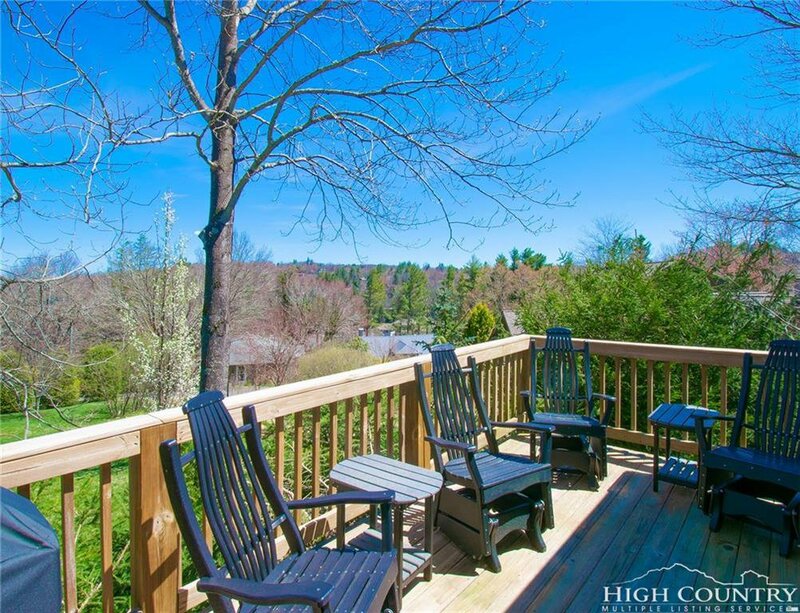 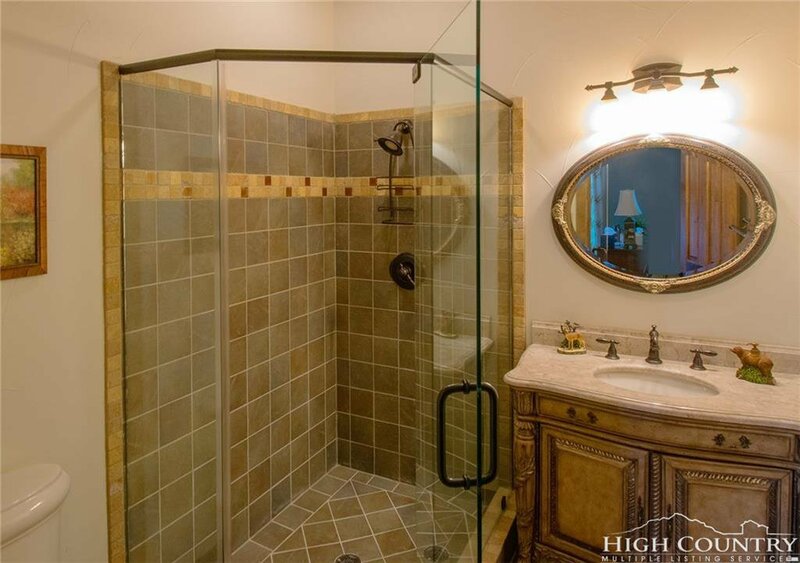 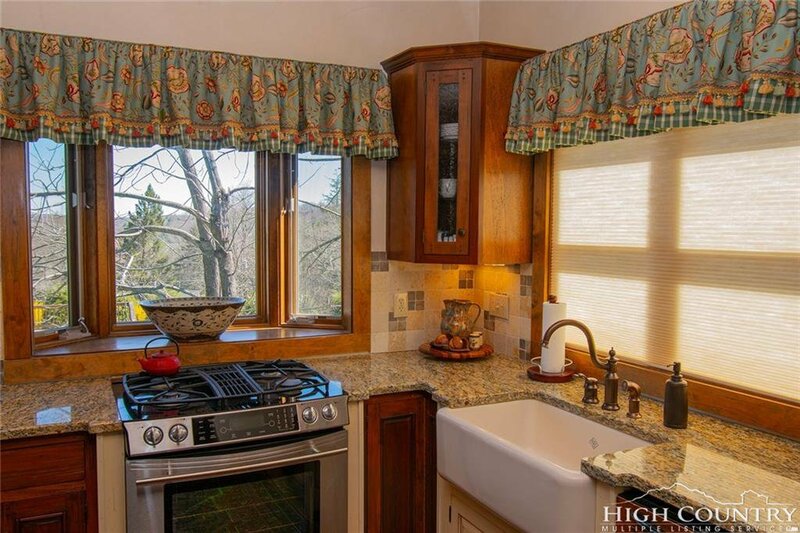 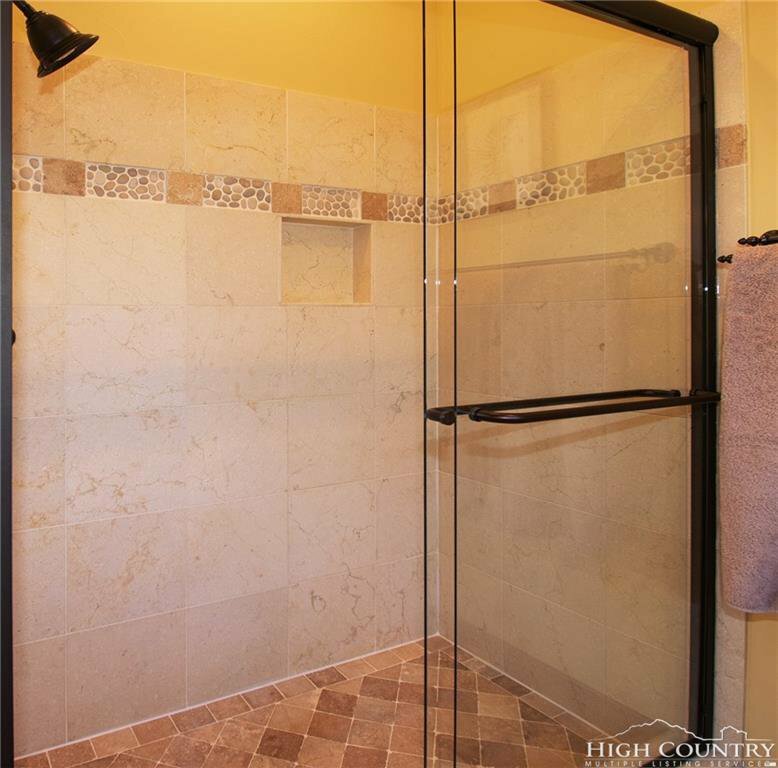 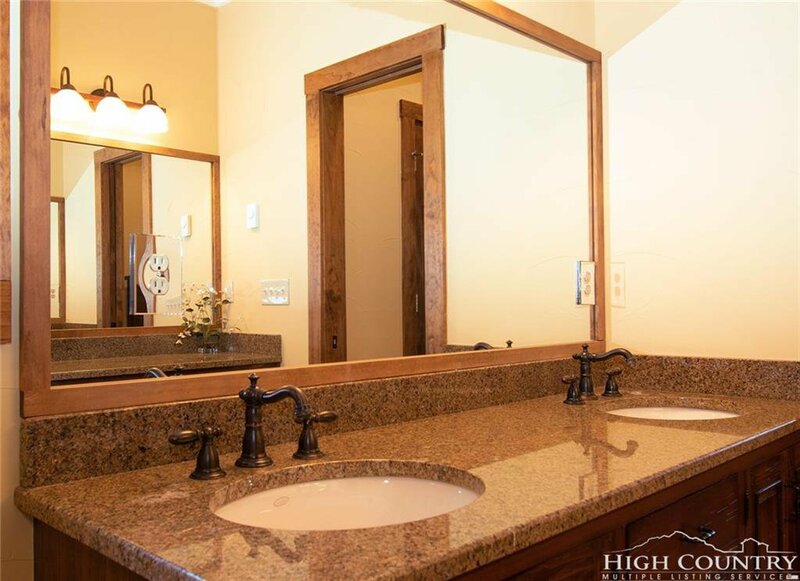 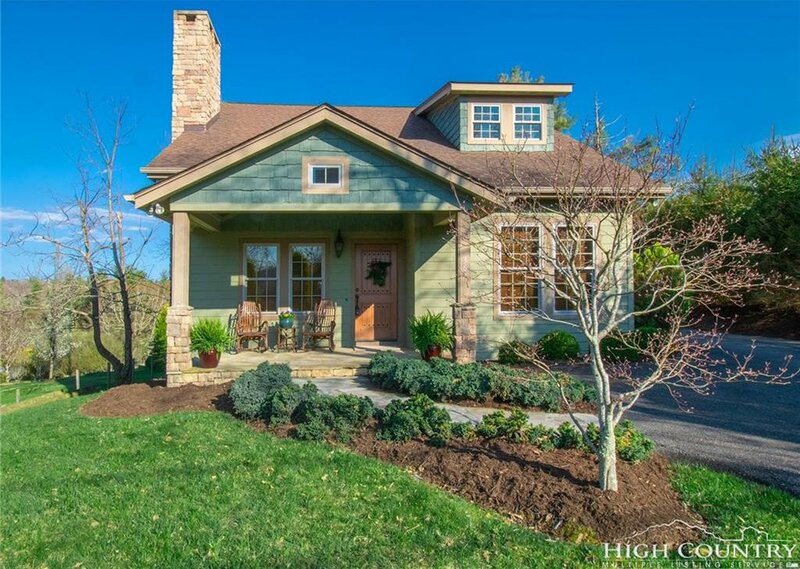 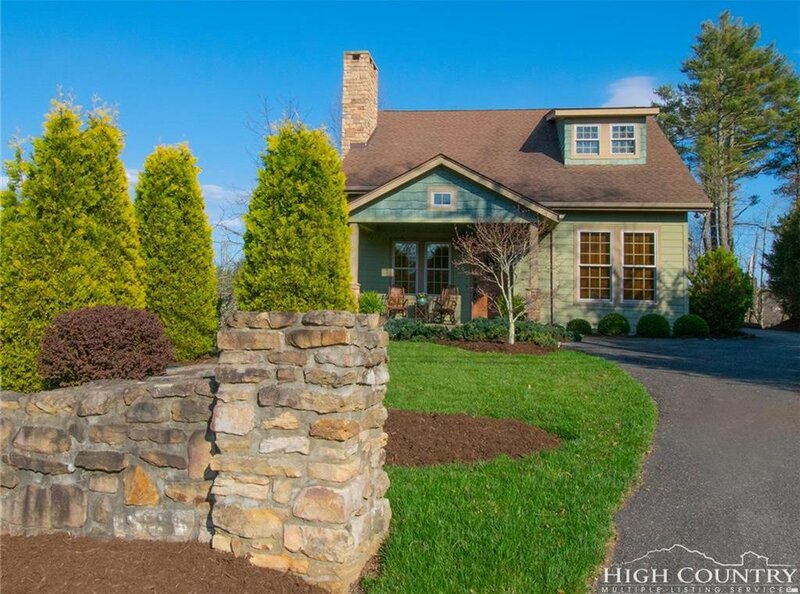 Come see this in-town gem and start living your Blowing Rock dream.